Lighting By Hammerworks Antique Tin Ceiling Lights CL113 are among our most popular flush mounted fixtures. 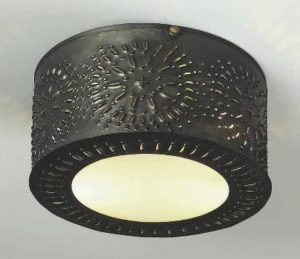 Most notably this rustic ceiling mounted fixture is also available in an 8 x 8 size, the CL113A. Furthermore if you prefer a clean contemporary look, simply choose to eliminate the grid on this Tin Ceiling Light With Seedy Glass. Most importantly we offer rustic style Ceiling Lights in a variety of size and finish options. In addition to Antique Tin, you can choose from Antique Brass and Copper Ceiling Lights, as well as custom finishes of Verdigris Copper and Painted Black. 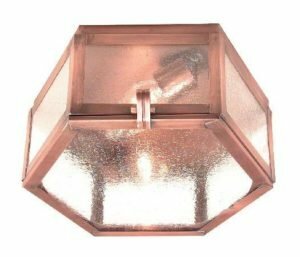 Furthermore Flush Mount Tin Ceiling Lights are available in square, rectangular and hexagonal styles. Also each Colonial Ceiling Light is equipped with 2 medium base light sockets, UL rated for 60 watts each. Standard glass options include a choice of clear seedy and white opalescent. Of course you can combine Antique Tin Ceiling Lights with any of our Colonial Tin Chandeliers. 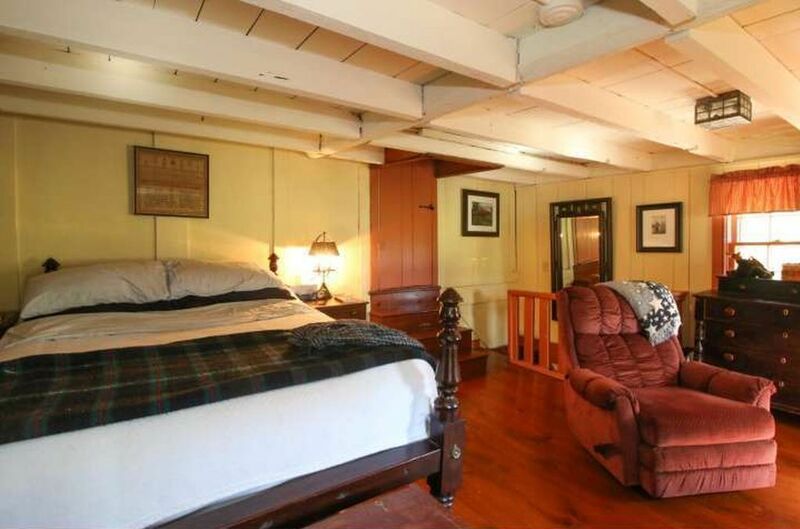 In addition to Colonial Antique Tin Ceiling Lights we offer 2 styles of Pierced Tin Ceiling Lights. Choose from either the round Pierced Tin Ceiling Lights CL116 or the square Punched Tin Ceiling Lights CL117. The reflection of the punched design adds a unique ambiance to any room. In addition due to the compact size they are perfect for any area with a low ceiling or limited clearance. The versatility of our handcrafted ceiling lights offers an ideal option for any room in your home. In addition to a various Colonial Ceiling Lights we offer an extensive collection of coordinating Colonial Wall Sconces. 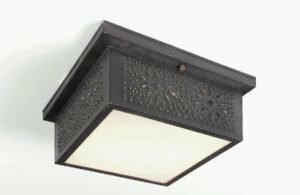 While any of them will complement your ceiling fixture, Rustic Tin Wall Sconces S129 or Colonial Reproduction Wall Sconce S111 are especially popular options. To add an extra depth and dimension to your space choose our exquisite Colonial Cut Mirrored Tin Wall Sconce M1 or any of the other Vintage Mirrored Wall Sconce models in our collection.